A Step into Reading leveled reader based on the BarbieTM Dreamhouse Adventures animated series! 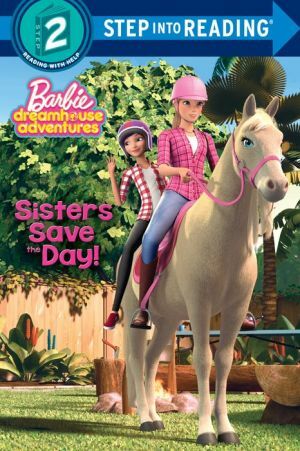 Barbie and her sisters--Skipper, Stacie, and Chelsea--always have fun in the new animated comedy series BarbieTM Dreamhouse Adventures. Children ages 4 to 6 will love this Step into Reading Step 2 leveled reader! Step 2 Readers use basic vocabulary and short sentences to tell simple stories. For children who recognize familiar words and can sound out new words with help.